* Prices are subject to change. Sales tax, delivery, and other fees are not included in prices shown. 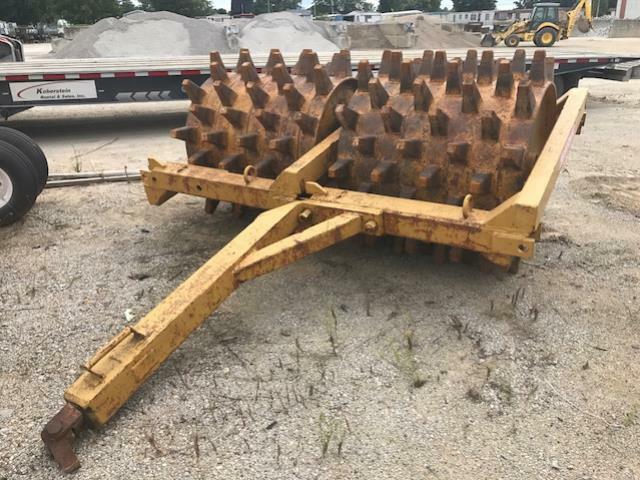 * Please call us with any questions about our sheepsfoot roller dbl drum 101 inch tow tota rentals serving Princeton, Vincennes, Evansville, Gibson County, and surrounding communities in Southwestern Indiana.